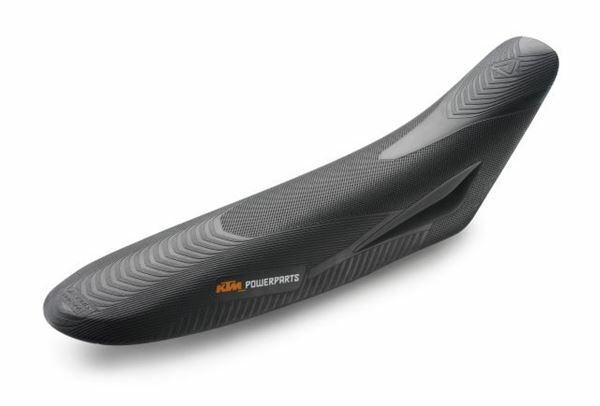 7720794040030( )Extremely robust, waterproof seat with different anti-slip surfaces. Made from a single piece (no separate seat cover); does not swell up, even during high-pressure cleaning. Elastic foam core for maximum comfort.